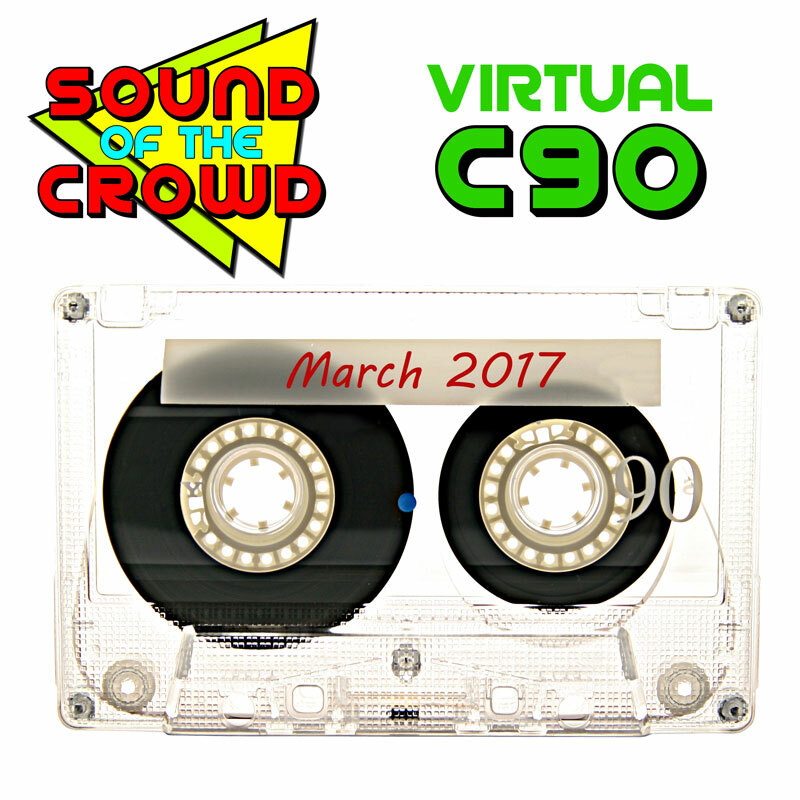 What better way to launch our new look than with a brand new Virtual C90? 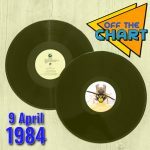 This month we have tracks from new releases by Duran Duran, Marc Almond, Marti Pellow, a-ha’s Paul Waaktaar-Savoy and Asia, plus the usual mix of ’80s hits, misses and mixes. Enjoy!